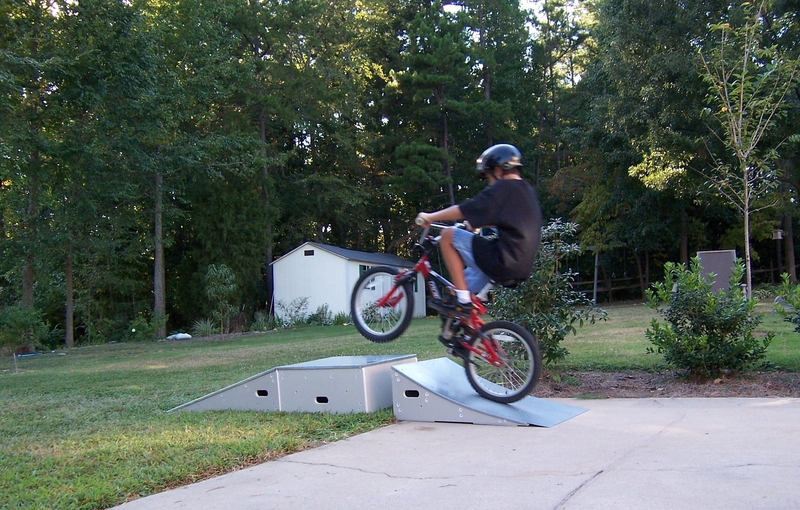 Trix-Ramps are small, solid streetramps that can be assembled, moved, and stored easily. 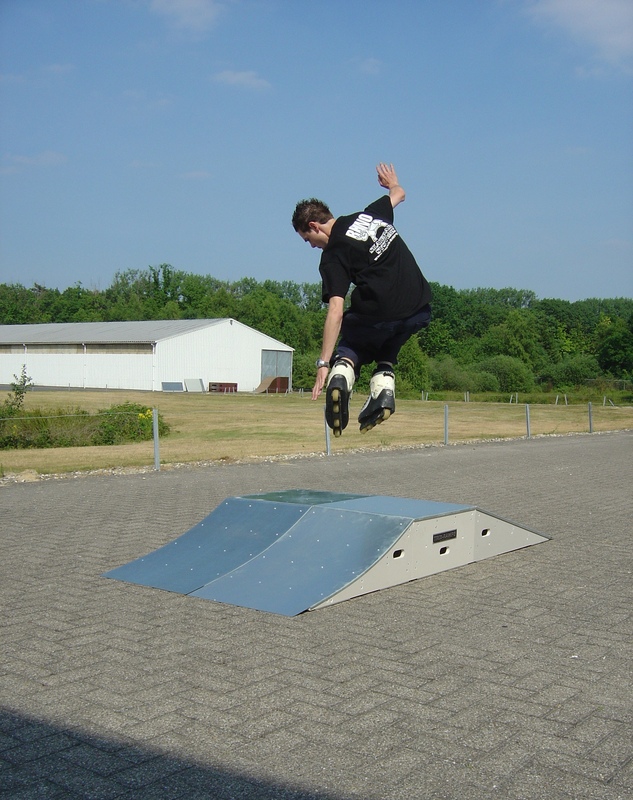 They are perfect for kids who just started skating but also more experienced skaters can have lots of fun on these ramps. 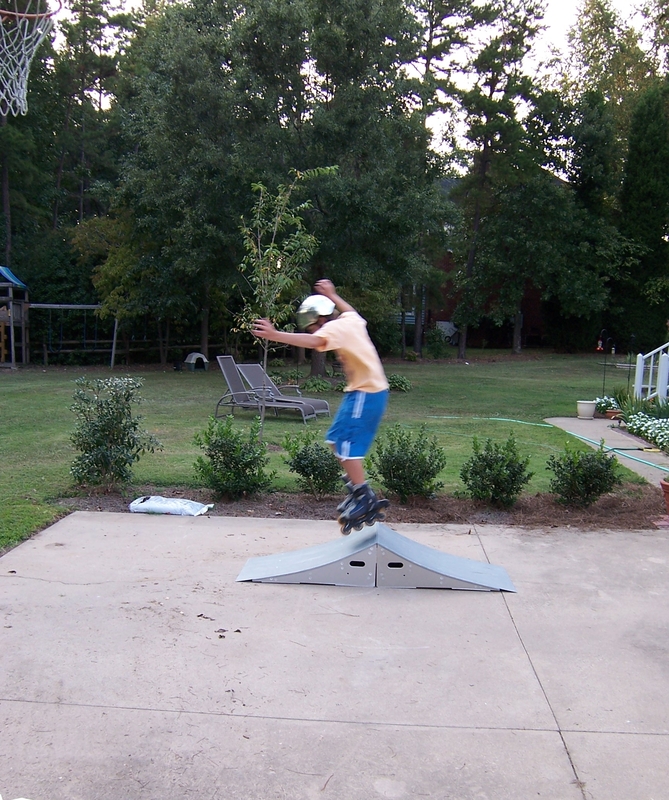 The Trix-Ramps include a Fly Wedge, Funbox & Flat Wedge.